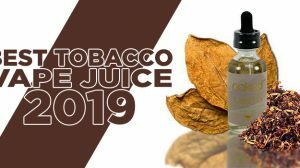 Since 2011, Guide To Vaping has held its own ‘Best of’ event, being the first in the space to conduct such a large poll for the vaping community. 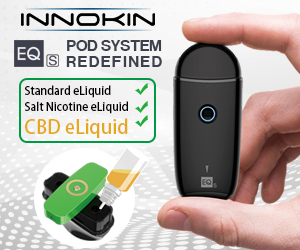 While there have been many others that have attempted to recreate the event, the vaping community has looked forward to this unique polling system to participate, show recognition towards those that have gone above and beyond, and to urge vendors, manufacturers, and influencers to strive to do better. And, we haven’t missed a beat each year! Usually, the event has already started (the 1st of December), but this year we’re pushing it back to the 15th. We’re giving participants 15 days to vote and collect votes from the community. We have decided to do this for several reasons, one being that after the first 15 days the polls begin to sour and lose its momentum. The polls should be exciting, changing constantly, and a mad dash to the finish. 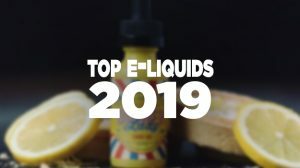 With that being said, Guide To Vaping’s Best of 2018 will begin December 15th, 2018 and continue until December 30th. The event ends and winners will be revealed December 31st, 2018. Another big change we’re making this year is updating the polls. In the past, we’ve updated the different poll categories you can vote on, sometimes increasing the number of them and other times reducing them. 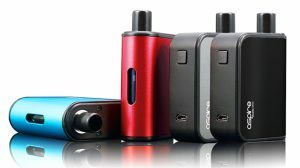 This year we will have 15 polls (same as last year) categories and re-working them to include today’s most popular categories, such as salt nicotine e-liquids and vape pod systems. 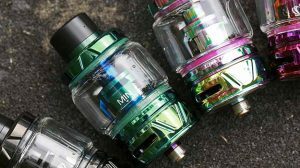 I hope you all can understand the changes made this year and I hope you all continue to support Guide To Vaping’s Best of. Here’s a look at the categories that you’ll be able to vote on December 15th.